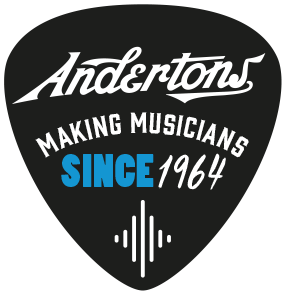 Shop Drums, Electronic Kits & Percussion - Andertons Music Co.
Andertons Music Co. is one of the UK's leading retailers for drum equipment. 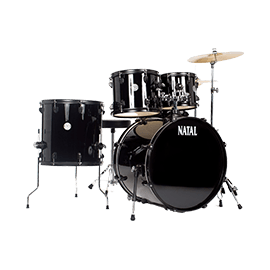 Stocking acoustic and electronic drum kits from class-leading brands such as Pearl, Mapex, Tama, Roland and Alesis, we also offer a raft of percussion instruments and even gongs! 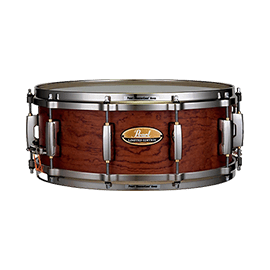 View all of our top drum categories here. 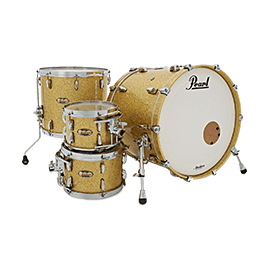 Acoustic drum kits come in all shapes and sizes, and our catalogue begins with affordable starter kits. 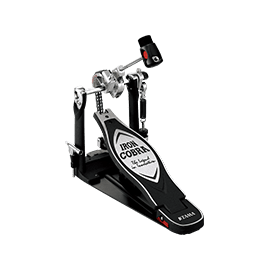 Perfect for beginners, these all-encompassing setups include the key ingredients you need to start your rhythm journey. 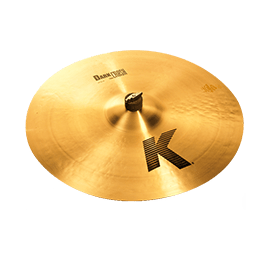 With high-end kits available too, we also sell multiple shell packs that are ideal for drummers who are satisfied with their cymbals and hardware, but keen to upgrade their kick drum and toms. 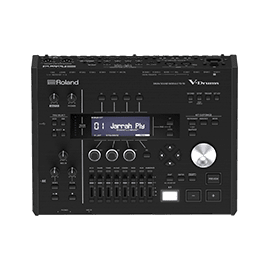 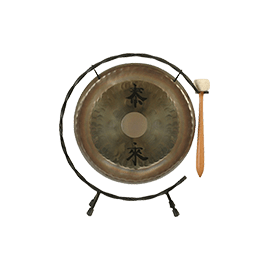 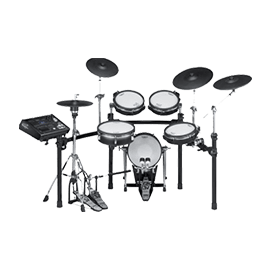 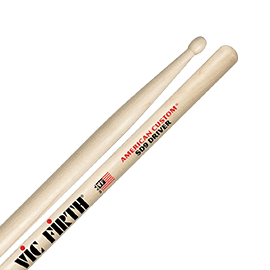 However, if you're more conscious of volume and space, we offer a fantastic array of electronic drum kits, from the likes of Roland, Alesis and Yamaha. 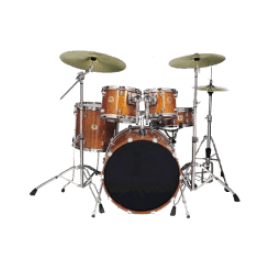 With their popularity growing and technologies constantly improving, many modern electronic drum kits boast genuine-sounding samples and provide a familiar and realistic feel, close to their acoustic counterparts. 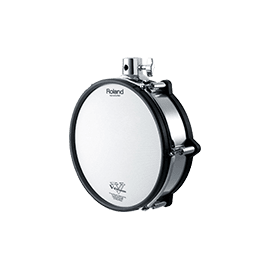 If you play in an ensemble or orchestra, our assortment of percussion instruments will have you covered. 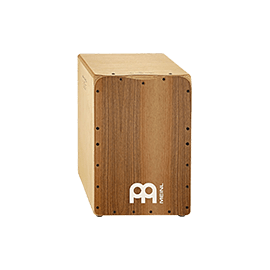 With cajons, bongos, shakers and djembes available to order, expand your collection and attain a more varied amount of timbres.